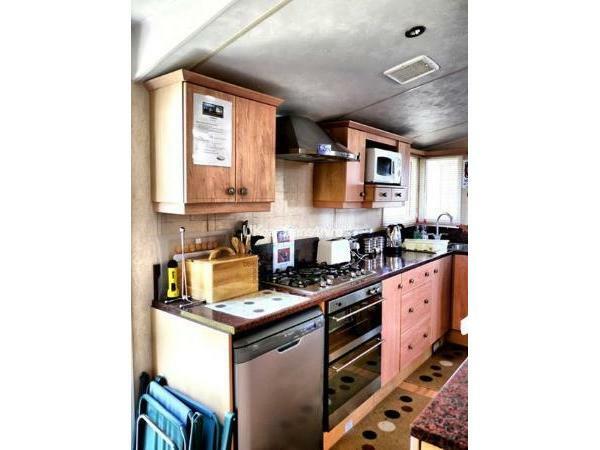 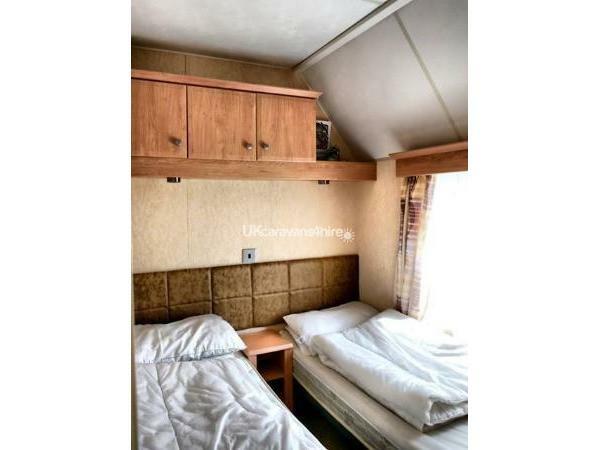 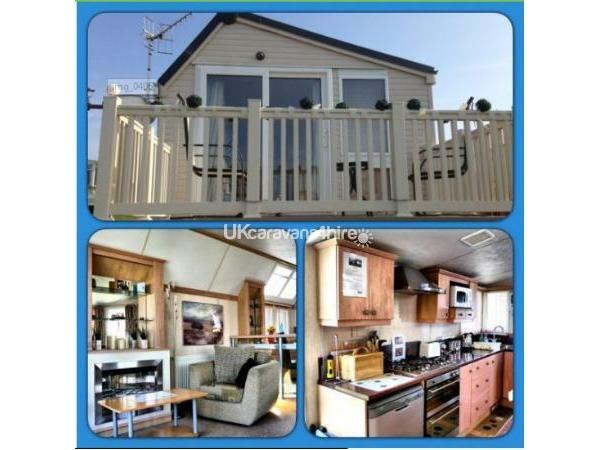 This unique caravan is sited on a great plot, you get the best of both worlds from this position as you can enjoy sea views from the comfort of the patio furniture on the veranda and you're only 2 minutes away from the complex & beach entrance. 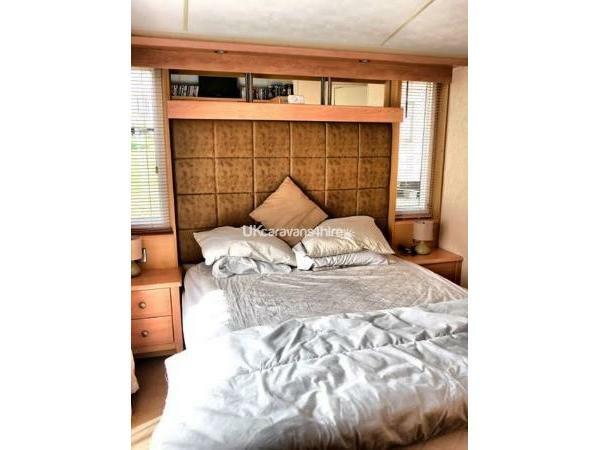 It has 1x Master bedroom, 1x Twin bedroom and a pullout bed in the lounge, making it suitable for up to 6 people. 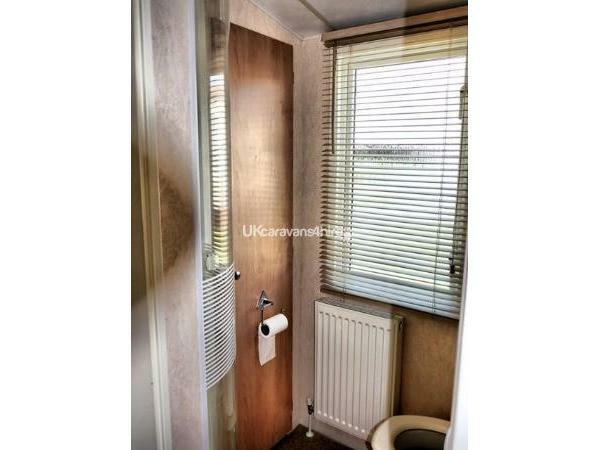 Their's plenty of storage in the throughout, especially in the bedrooms. 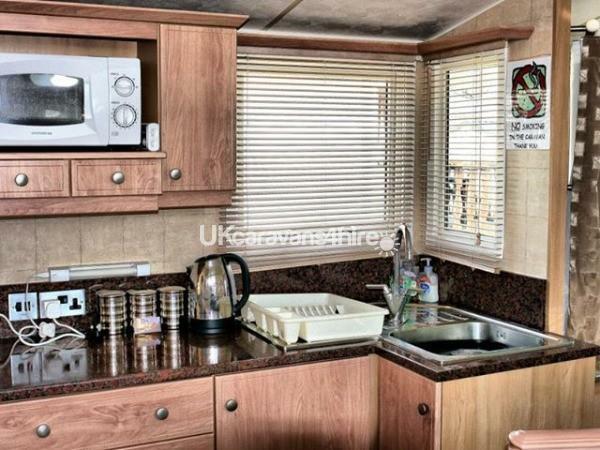 With double glazing and central heating the caravan will be warm inside no matter what the weathers like. 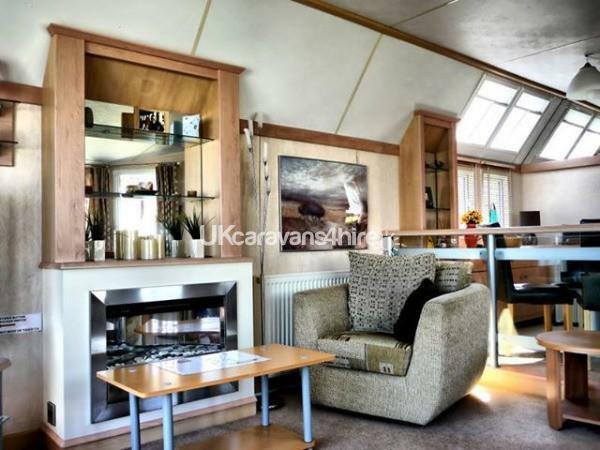 It also has a beautiful log-effect electric fire in the lounge. 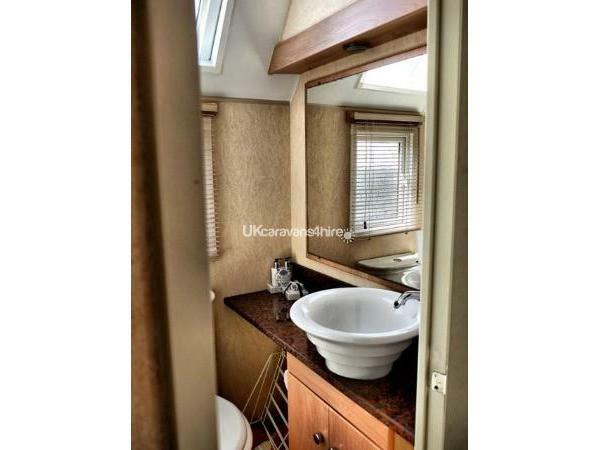 One of the features that makes this caravan so special is the main bathroom has a Shower, sink unit & toilet and the en-suite W/C has a bath! 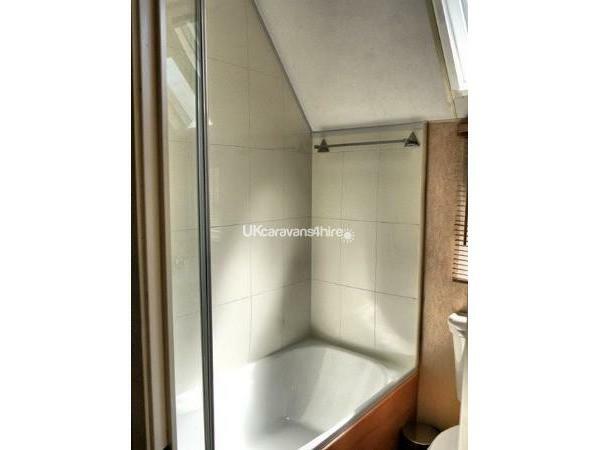 Perfect for relaxing after an action-packed day. 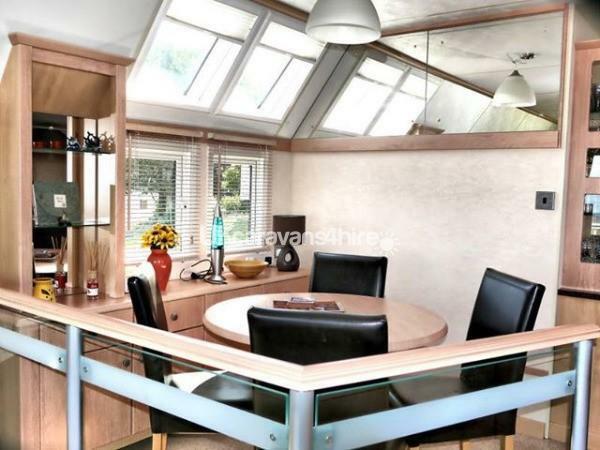 The Atlas concept has a raised dining area, with leather seated chairs around a beach table. 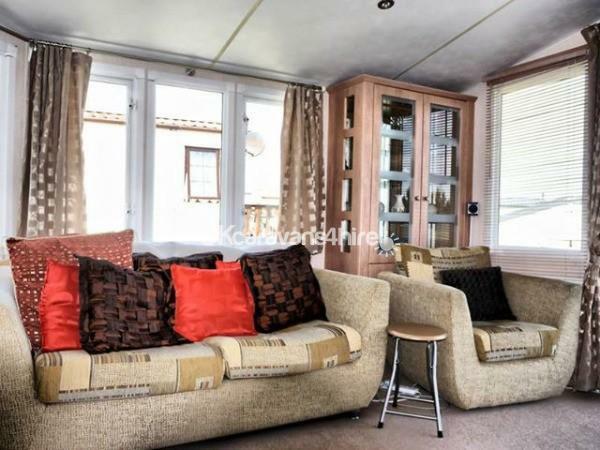 The lounge is where you'll find the 42" Flat screen TV with a surround sound system. 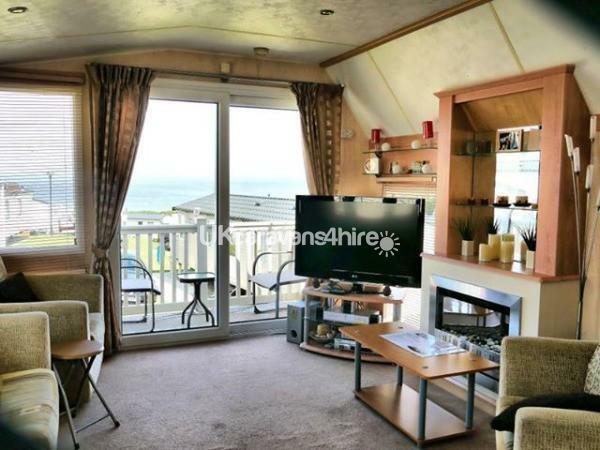 Step out of the patio doors onto the enclosed UPVC veranda where you can relax and enjoy gorgeous sea views.